Fiji is a South Pacific island nation with over 350 islands and islets, approximately 100 of which are inhabited. The capital of Fiji is Suva. Once a leader of Pacific democracies, Fiji has been under military rule since 2006. 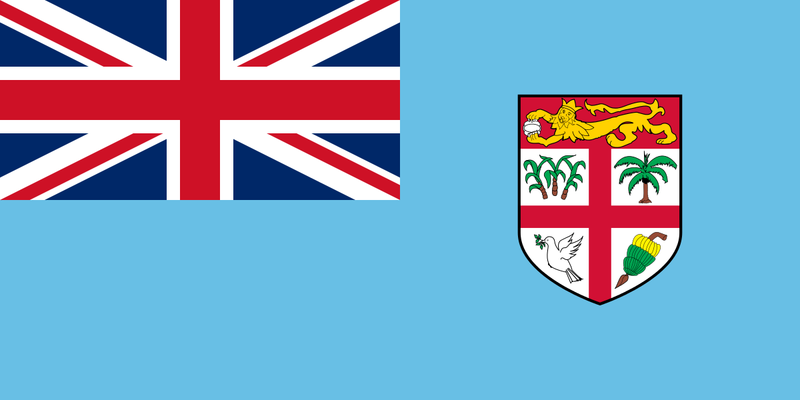 Since the government's abrogation of Fiji's Constitution in April 2009, the government has ruled by decree and enforced Public Emergency Regulations that limit basic freedoms. TESOL Certification for Teaching English to Speakers of other Languages in Fiji.